The premier agricultural show in south west Wales is gearing up for a great three day festival of all things farming – and loads more besides. 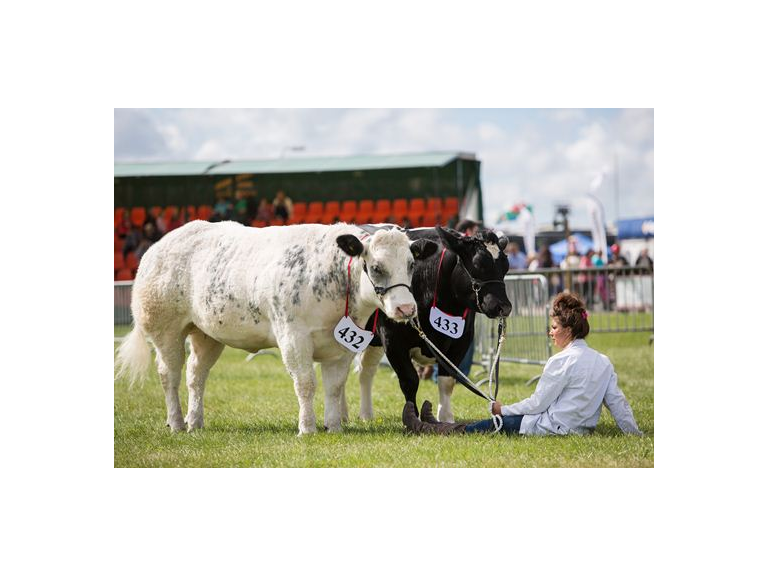 The Pembrokeshire County Show is on August 18th,19th and 20th this year. There will be a new event arena to host the amazing Monster Trucks at this year’s Pembrokeshire County Show and more activities for children are on the programme than ever before, including the popular Family Free Play Zone. There are new classes in the Horse Section too and this year’s show sees the return of the Horse of the Year Cuddy Qualifier for the In-Hand Champion. You can see the highest quality livestock on display from dairy cattle, to beef cattle, to sheep, goats, hens and ducks and much more. There will be three full days of equine competitions, with some new contests this year, plus the Valero Pembrokeshire Masters. Competitors from all over the UK travel to take part in the Pembrokeshire Show. A fabulous display of the beautiful horses and ponies showing their versatility in a variety of classes will culminate in two prestigious awards on Thursday, August 20th – the Horse of the Year (HOYS) Cuddy In Hand Supreme Championship and the Pembrokeshire County Show Supreme Horse or Pony. The Grand Parade on Tuesday will showcase the prize winning cattle and horses, and the Grand Parade on Thursday – after the Supreme Championships – will be for horses and ponies only. There is plenty more to see and do around the Withybush site. You can buy anything from a screw driver to a forage harvester, a pair of boots to a wool duvet, a handmade pie and a bottle of hand crafted beer. Some people do their Christmas shopping here! And don’t miss the Poultry Show, Vintage Display, or the Craft & Horticulture Show, which includes Cookery and Photography. The Castell Howell Welsh Food Hall offers a great range of products to try before you buy including the best of Pembrokeshire food and drink to taste and enjoy.